Our team at Paras Printpack knows that we are working in a sensitive area and any conciliation with the quality will absolutely harm the image of our alleged clients. Thus, an operative quality management system is tailed at every stage of our operational process that facilities and error free productions. Our team follows standardized quality control and production customs in order to ensure finest quality. Every stage is overseen by a team of experienced and trained professionals that consent no corner for quality dilapidation. Thus the finished products are systematically supervised for the unmatched quality to simplify the movement of unsurpassed products in the market. 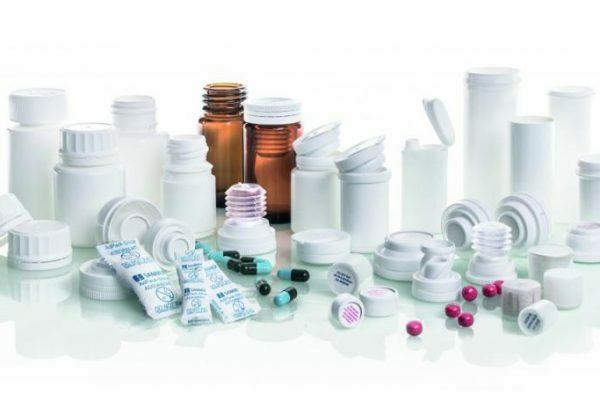 We are affianced in processing and manufacturing, springy packaging solutions. 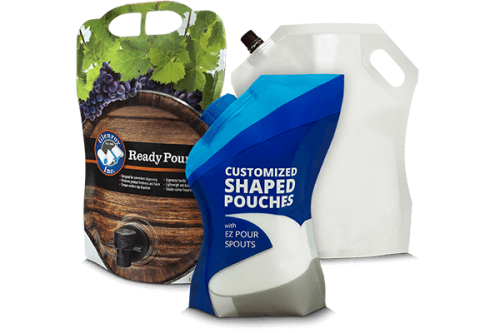 Custom-made shape pouches with Spout / sipper for liquid packing such as Juices, Energy Drinks, Cream, paste etc. Adapted stand up zipper pouch in Jar shape for confectionary, dry fruits, coffee or other similar products in powder or granules. State-of-the-art ideas and artistic methodologies, has always been of leading prominence for our team. We have urbanized pioneering shaped pouches in innumerable shapes (Bottle Shape, Paper Boat Shape, Triangular, Hexagon or any geometric or custom shape) and sizes for numerous industries comprising cosmetic, and food and beverage. We are prevalent manufacturer of bottle shaped pouches in India and have been delivering to foremost FMCG companies. We can project shaped pouches as per your constraint. Our packaging whizzes will support you to choose the correct shape and size as per international market standards and drifts. 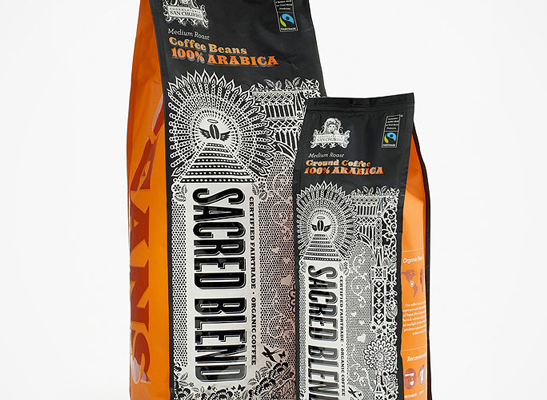 We can craft unprinted as well as printed shaped bags with multifaceted structures with ZIPLOCK, STAND-UP ability, Spout fixtures etc. If you have any prerequisite of our pouches then please get in touch with our packaging expert or fill up our contact form and somebody from our team will get in touch with you. In order to connect with us, feel free to make a call to us at +9810187055, +01206999150 or drop your query at info@paraspack.com.